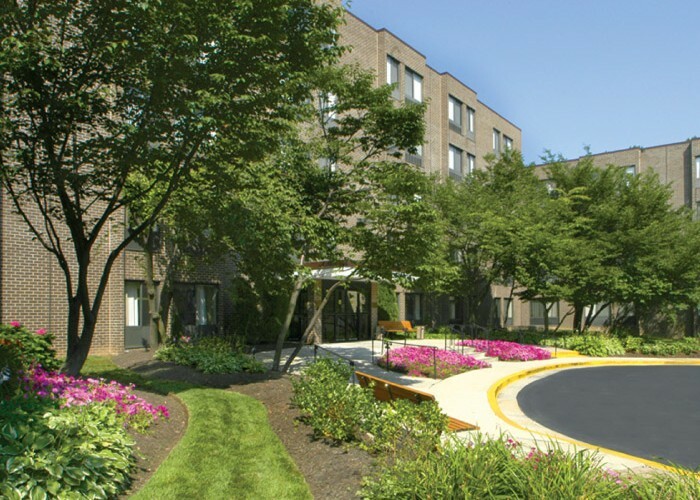 Voted as one of America’s best places to live in the USA by CNN/Money and Money Magazine, Vienna, VA is the perfect location for our senior communities in Northern Virginia. Located in Fairfax County, Vienna offers the benefits of a quaint neighborhood with a downtown district and a close proximity to the sites and sounds of Washington, D.C.
With a strong community focus, the town of Vienna regularly plans annual events such as spring garden tours and holiday parades as well as special senior-citizen only trips throughout the year. This small-town neighborhood is the perfect place to enjoy retirement while still maintaining easy access to area attractions.